Last year, around the same time, I was waiting anxiously. Every single hour that passed made me more and more restless rather than coming anywhere close to soothe my nerves. Just like so many of you, I was waiting for the IIM Results. The six of them had one common interview and I had done my best in the interview but my best hadn’t been enough on earlier occasions, but this time, I had gone one step ahead, I had managed an IIM interview call, lived the experience, smiled through it and even after, there is some fond remembrance. But this was a decision time, not only for the IIMs, but also for me. There were questions of both nature. Will they select me this time? Am I good enough? Will I really get into an IIM? Should I really join any? Which one will be my preference, when everyone claimed about their being the best all over. The wait for the result was a painstaking event. One fine day in the metro, the phone buzzed. There was an email, the sender was admission@iimkashipur. There was a nervous shiver in the spine. The metro was crowded, yet no one was interested in sharing this moment with me. Everyone was so hooked on to the phones and so was I. Nevertheless I read the email. “Please accept my heartiest congratulations” and I was at Cloud 9. The feeling was similar to what I felt after India lifted the world cup in 2011. There was a sense of achievement, an instilment of pride. I was in a different zone and the metro looked so convenient and spacious to accommodate me. None of the passengers gave any admiration. I didn’t exist for them. Getting into an IIM doesn’t make people notice you. It’s what you do after getting here that creates a huge difference. So many of you will have a similar sinking feeling and at times crossing every known frustration, but maintain your calm. I will just say, go on and take that metro ride. Who knows you may get lucky as well. All the best!! Similar sort of thing happened with me. Making into an IIM was a dream. Engineering did’t go well or let’s say it just went how it typically does. Here I was, given CAT, done with the GD-PIs, result time came and all the hard work was starting to pay off. First to convert were the private ones namely KJ SOM, IMT-G, IMI, XIMB, followed by the IITs- M and K.
I was happy, I had all the reasons to be. So many options to choose from, but yet the option I wanted was still missing but not for long. It was the eve of convocation, all engineering friends were there. We decided to go for a drive but got stuck in a JAM for 10-15 odd minutes; frustrated I was !. Please accept my hearty congratulations on behalf of the Institute! 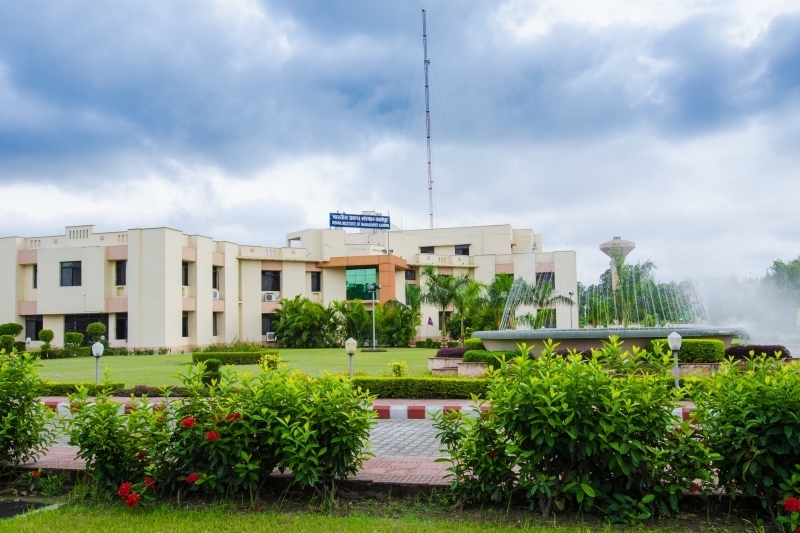 We are pleased to inform you that you have been offered provisional admission to our Post Graduate Programme (PGP) in Management for the academic year 2015 -17……’. I did’t know how to react. Three of the closest friends were in that car and had been anxious about my results throughout. I just managed to say ‘IIM Kashipur converted’ and we all screamed and cheered for next 5 minutes. Later, a couple more options came to my way. But the choice was made and IIM Kashipur it was. What Does the Software Consultancy Service Offer?